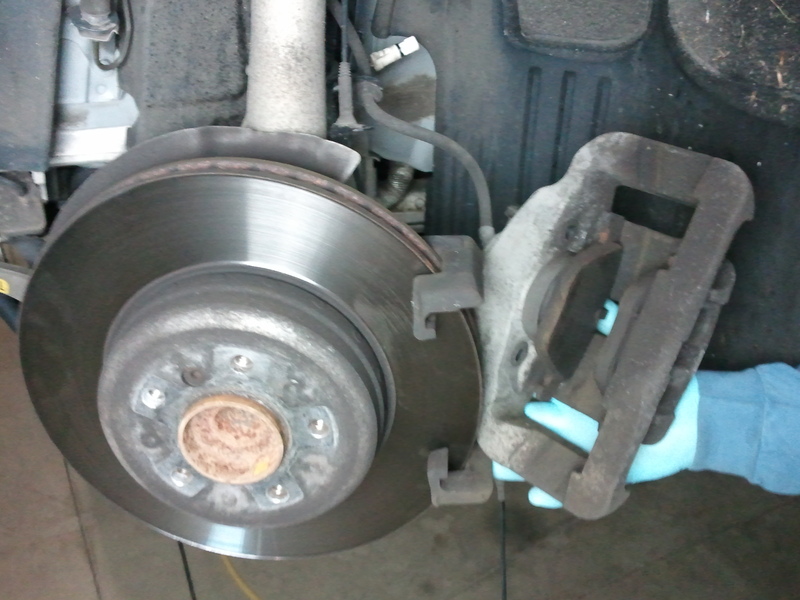 This DIY post will address the minor differences in some of the late model BMW brake caliper designs, as compared to that shown in our DIY video on brake pad and rotor replacement. These minor differences are noticed first in a different visual appearance of the brake caliper assembly. 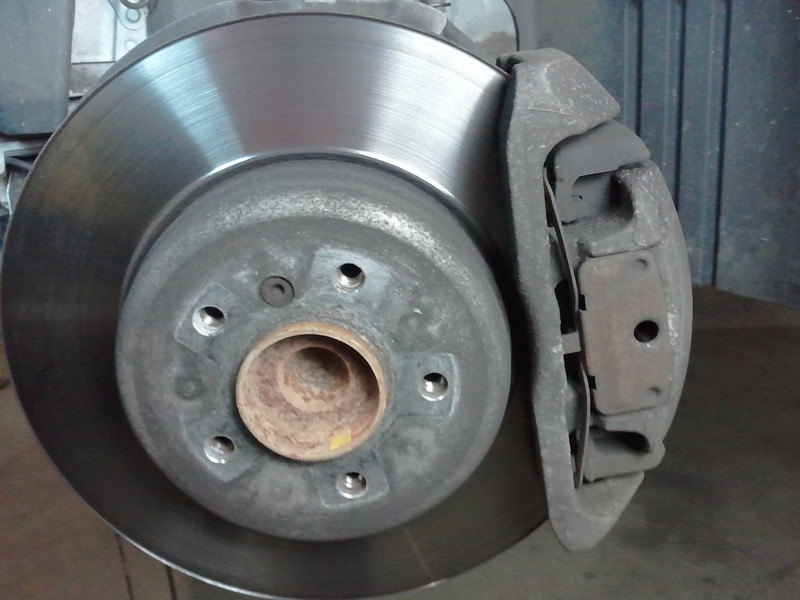 These differences result in slightly different procedures in replacing brake pads. Rotor removal is basically the same as shown in the video, once the caliper and pads have been removed. The points shown below should be noted when following the DIY videos. Note new style caliper mount bracket, caliper and anti-rattle clip. Pry clip toward caliper (away from center of hub). 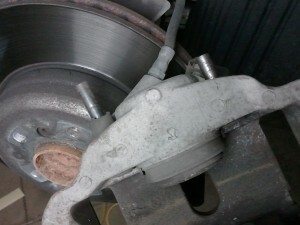 Pry between caliper and outer edge of rotor in order to depress caliper piston. This will allow caliper to clear outer ears of mounting bracket , for removal. 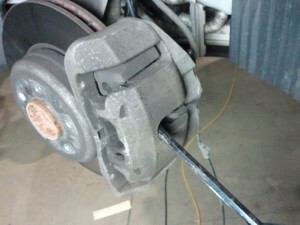 Remove guide bolts and remove caliper. 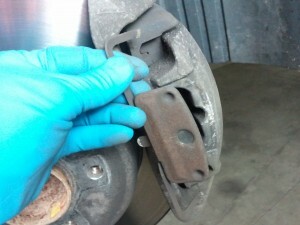 Note that the mounting bracket now looks similar to the earlier style shown in the video. 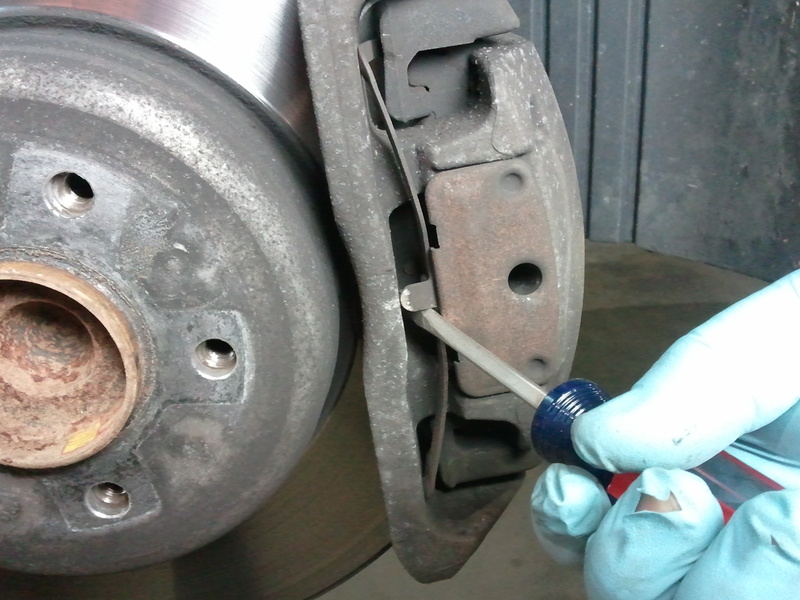 Caliper is removed in the same manner as shown in video, by removing the guide bolts. 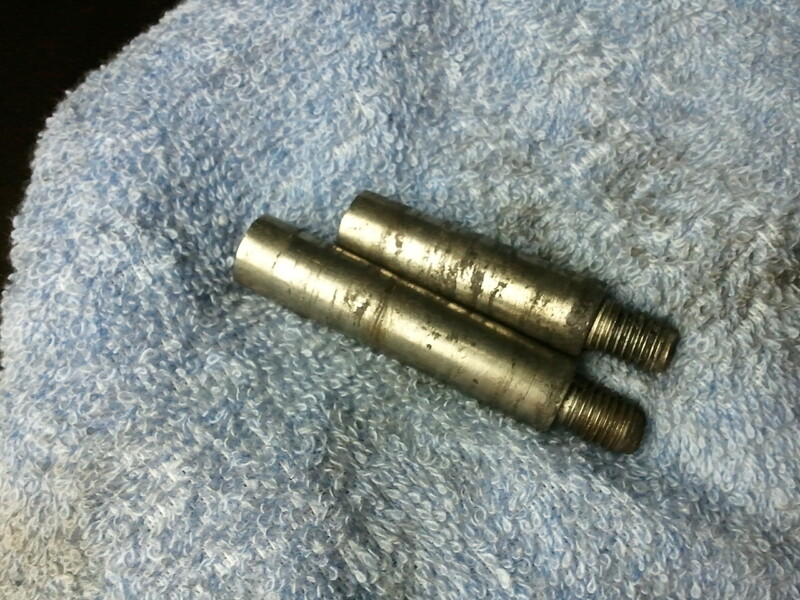 Note that the guide bolts are different lengths. Note different length guide bolts. 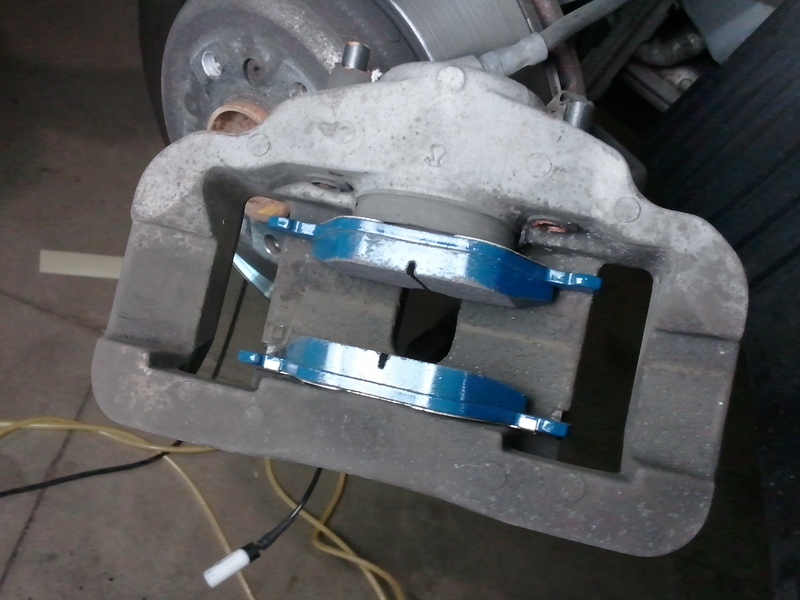 Pads installed in caliper, guide bolts lubricated and installed in sleeves – caliper is ready to mount to bracket.